Our tough-on-stubble Shaving Cream can be whipped into a rich lather with a few flicks of the wrist. It’s so good, it’s been adopted by barbers as the best cream on the planet. 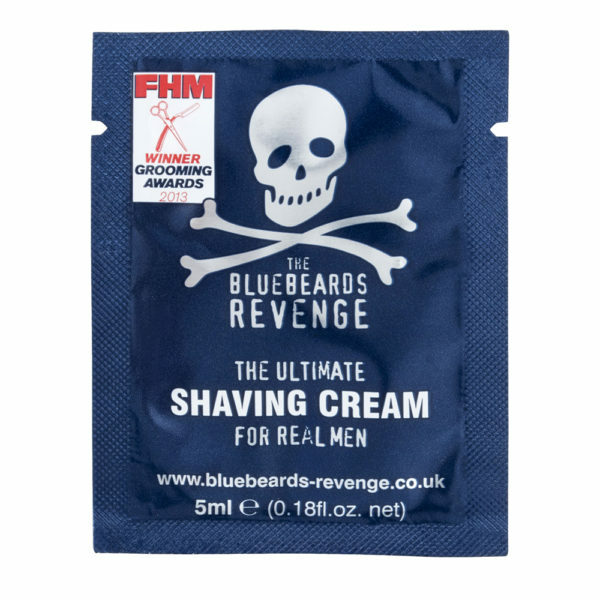 Our tough-on-stubble Shaving Cream Sachet was the first product we ever conceived. 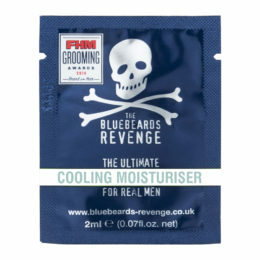 It’s specially designed to tackle the harshest stubble known to man – the dreaded ‘Bluebeard’ – while doing its bit to expose the inadequacies of supermarket shaving foams. Best applied with one of our barber-grade shaving brushes, this award-winning shaving cream is vegan-friendly and helps to nourish and moisturise the skin. It’ll prevent many common shaving woes too, such as razor rash and burn. Our signature cream has been formulated to barber standards, meaning an almond-sized amount mixed with a little warm water will provide the richest lather you’ve ever seen. Load it on to your brush and get to work. It’s packed full of our Original British barbershop scent too, making it one of our best-sellers, and best-smellers. Formulated to barber-grade standards to conquer common shaving problems like razor rash and burn with ease. Helps to nourish, moisturise and rehydrate the skin. Packed with our Original British barbershop scent for long-lasting fragrance. Championed by leading barbers across the world for its ability to perform a barber-grade wet shave.  Aqua, stearic acid, myristic acid, potassium hydroxide, coconut acid, glycerin, parfum, phenoxyethanol, ethylhexylglycerin, triethanolamine, sodium hydroxide, aloe barbadensis leaf juice (aloe vera), allantoin, lauryl isoquinolinium bromide, pseudoalteromonas ferment extract, polyquaternium-37, disodium edta, isopropyl alcohol, caprylyl glycol, glucose, sodium sorbate, sodium benzoate, benzyl benzoate, coumarin, hydroxyisohexyl 3-cyclohexene carboxaldehyde, limonene, linalool. Place an almond-sized amount of cream into one of our shaving bowls with a little warm water. 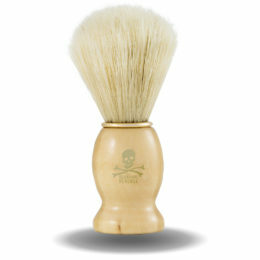 Whip the cream into a rich lather with one of our shaving brushes for at least one-minute. Apply the lather in small circles to raise hairs from the face and coat the skin evenly. Warning: For external use only. Keep out of reach of children. Avoid contact with eyes. 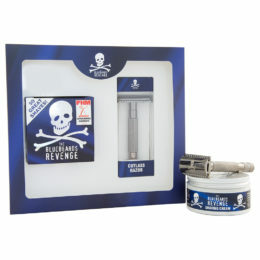 The Bluebeards Revenge is a range of barber-grade shaving, beard grooming, skincare and hair styling products for all. 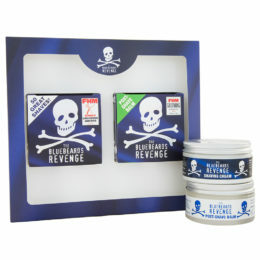 The Bluebeards Revenge® is the registered trademark of Dash Direct Ltd (Company number 04223426). Awesome shaving tools! I like their cut throat razor, it's easy to use and gives a great result. Also the shaving creams combined with the brushes works very well for me. 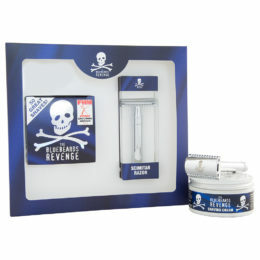 Bluebeards Revenge is a brand for cool and brave men! I bought a gift for a friend - the Barber Bundle Kit and have to say he was very happy. I'm told it gives him a very comfortable, smooth and old fashioned shave which he really loves. Not the cheapest but you really do get what you pay for in this case - quality. I hope to use the company for myself soon and will post honest reviews. Great company with great products and a good online shop. They have - without a doubt - the best beard oil (Cuban Blend) you can get. This is by far the best products i have ever used. i own 2 cut throat razors one from Bluebeard and another from a more expensive brand and the weight and quality of the razor from Bluebeard is far superior and a better shave. also post shave gel is amazing. Excellent company! I’ve bought the shavette cut throat razor from them and have had good fun learning a new skill! Very well made, feels solidly built with good materials. Will definitely be buying from them again to try out some more of their products. If I could I'd give 6 stars. I suffered with shaving rash for 25 years until I tried Bluebeards Revenge Post Shave balm - after 2 or 3 uses its gone, completely. Best shaving products you can get. The moisturiser is amazing and really helps with sensitive skin. Amazing products with fantastic value for money. The stavette and the blades are great and give a nice smooth shave. The hair tonic smells lovely aswell. Amazing products, great competitions. Cannot fault the company. Love the competitions and love how you get free samples with your purchases. Great packaging. Got a cut throat razor from these guys. Quality is spot on and delivery was very quick. 100% recommend them to any one. Bought a special box of Bluebeard's revenge from the 'Perfume Shop' and found all the products superior to anything else on the marketplace. Also finding that the products last a lot longer as you don't have to use as much as other similar products. As a footnote when putting together a special gift pack of shaving products, a razor instead of a comb would have been more practical as I am bald but do have to shave. (Everything else in the box was related to shaving so 'go figure'!). Happy to have paid more for a razor in the box!!! Great company. Fast delivery. Good prices on delivery and products. Products of quality and great variety. Love the scents. Frequently use their products. Got the cut-throat kit and it has been excellent. Naturally to start with you get some pretty nasty cuts but after a bit of getting used to you won't look back. The post-shave balm is really good! Copyright 2019 © The Bluebeards Revenge. All rights reserved.